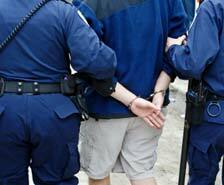 Unfortunately today, knife collectors can be profiled as militants or worse- criminals. While this may not initially sound like a problem, when it is the law enforcement doing the profiling, significant additional evidence and alibis may be needed to get off a rap. We know there are many different types of knife collections and some are easier to label as weapons than others (from our perspective), but regardless, there are an awful lot of collectors who at minimum have a half-dozen Case knives sitting around the house. When it comes to legal investigations a knife collection is a knife collection. They don’t care if the knives are peanuts, seahorses or elephant toenails– new or antique. A blade is a blade. And we already know knives are perceived by many as weapons and anyone who “stockpiles” weapons will eventually use them, or so they think. I learned of a man who was convicted of murder (he was only 15 at the time of his arrest) and one of the pieces of evidence used to convict him was his knife collection. It turns out after serving 8 years in jail his conviction was overturned, but my gracious think about it- he lost 8 years of his life for something he later was found unguilty (if I may use that word) for! So, what’s the solution? We must keep all appearances of being a “bad guy” as far away from us as possible. 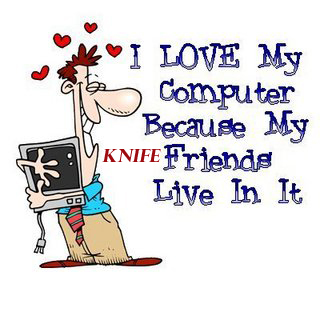 Think about it- we proudly display our collections in our home or office; folks know we are card-carrying knife collectors (they know this cause we can’t help but talk about knives- after all, we are passionate about our hobby); we spend time traveling great distances to knife shows; we subscribe to Knife World, Tactical Knives or Knives Illustrated (Is CNJ bookmarked on your computer? Then there you go); on and on I could go. 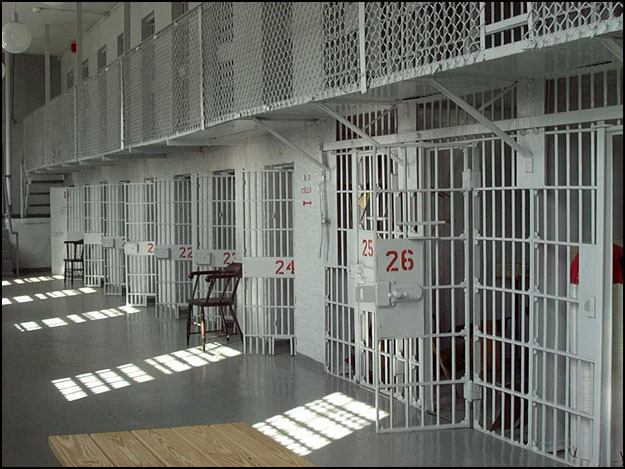 From the outside looking in, you can see how we could be profiled as having the propensity to use knives in a crime and our collections easily spun as stockpiles of weapons of mass destruction. We must be careful! People’s perceptions are their reality. Benchmade Knife Company hired four new employees within the customer service, finance, and sales departments, as reported yesterday by SportsOneSource Media. Social Networks are the hottest thing on the web these days and they continue to go mainstream. Last week, FaceBook, the granddaddy of SN’s, reported topping 300 million users. In fact, it added 50 million users in the last 75 days, according to Inside FaceBook. 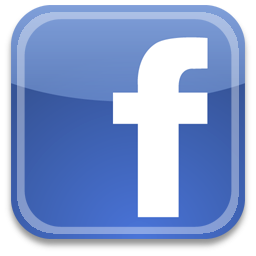 Historically, the 18-25 year olds dominated FB, however, eMarketer reports the social network is seeing significant growth in the 45 to 65-year-old category. While this social phenomenon is interesting to watch, the aspect relevant to the knife community is the significant presence of the Anti-Knife Crowd. I went exploring earlier this week and ran up on several activist anti-knife groups there…..you should have seen me- it was like I walked into a den of bears awakening from hibernation. Fortunately, I saw them before they saw me, so I ever so quietly, and quickly, back stepped out of that place. And before you start hurling barbs at me for withdrawing from a fight, let me say- their numbers are huge! While there are dozens of groups shouting anti-knife rhetoric, it is clear, compared to the few pro-knife groups, the anti’s dominate the place. In fact, one group- STOP KNIFE CRIME houses 109,399 fans! Another over 70,000. If you are into FaceBook and are of the pro-knife persuasion, be warned- the place is crawling with folks who stand on the other side and their numbers are many. Cutlery News Journal Makes History! 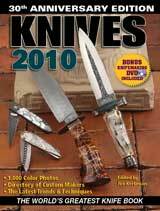 Cutlery News Journal (CNJ) is recognized by Krause Publications’ Knives 2010– The World’s Greatest Knife Book by making their Knife Publication list. Cutlery News Journal is the first blog to make the list. All other knife publications shown are traditional print media. 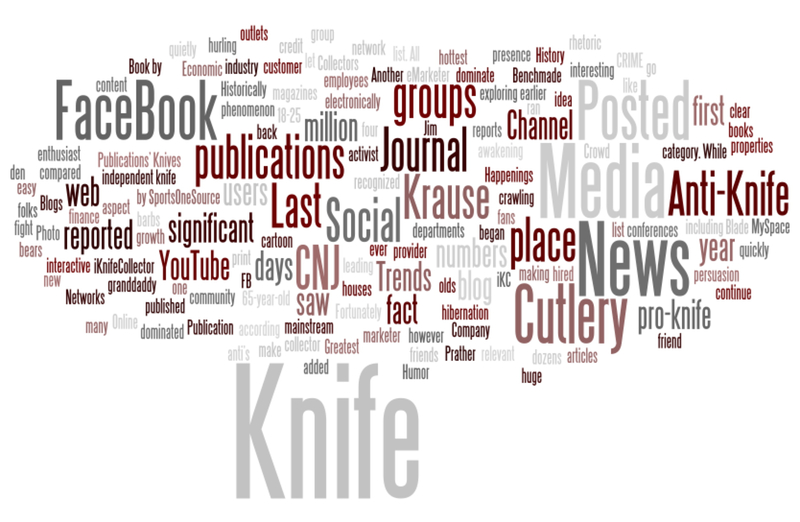 CNJ began last year and is the first independent knife collector news blog. 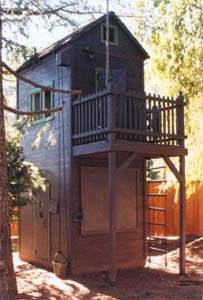 Blogs are web media outlets published electronically. 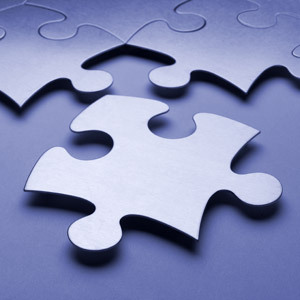 All articles are stored for easy topic search by their subscribers. Krause Publications is a subsidiary of F + W Media, the leading enthusiast content provider and marketer of magazines, including Blade, books, conferences, and interactive media properties. Many collectors of vintage knives also collect old knife company memorabilia- the knife boxes, letterhead, ads, catalogs, buttons, signs, letters, photographs and those type things from their favorite knife company of days gone by. These rare items are pieces of the puzzle to help us get a better glimpse into the life and times back then. Anytime we can link two or more items directly, like a knife box marked with the our favorite knife pattern number, an old ad illustrating our favorite knife or an old invoice with our knife’s pattern number on it, we go nuts. Not long ago I had the opportunity to purchase some knife company memorabilia from a collector- old knife boxes, billheads, invoices, postcards and the like from many of the granddaddies of American cutlery firms. I didn’t study them at the time, instead I put them in plastic sleeves and then in notebooks labeled for each of the knife companies. Only later when I was looking up some knife history factoid did I realize two of the items directly linked. 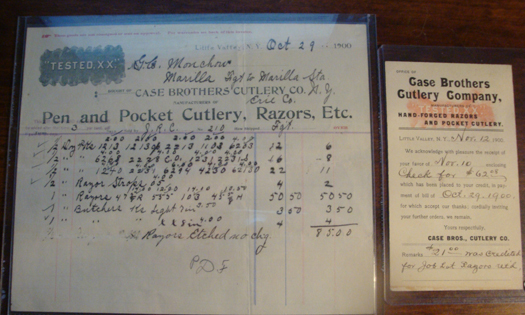 Yes, they were both from the year 1900 and also both from Case Brothers Cutlery Co., Little Valley, NY, but to me the direct link is they were both addressed to a Mr. G. C. Monchow in Marilla, NY and are about the same knife order. On Oct 29, 1900, Case Brothers issued an invoice to Mr. Monchow showing the order and shipment method initialed by the salesman “JRC” (John Russell ‘Russ” Case- the eventual founder of W R Case & Son). Then on Nov. 12th, 1900, Case Brothers mailed a postcard to Mr. Monchow acknowledging his payment on that specific order. “We acknowledge with pleasure the receipt of your favor of Nov. 10 enclosing check for $62.08 which has been placed to your credit, in payment of bill of Oct. 29, 1900 for which accept our thanks: cordially inviting your further orders, we remain, yours respectfully,” Case Bros., Cutlery Co. Pretty cool, isn’t it? It is extremely rare for two directly related items of cutlery history both to have survived and still together after 109 years! In case you are wondering, Mr. Monchow owned a general store in Marilla (Erie County) New York. The store opened under the name H. T. Foster & Co. in 1865. Mr. Monchow became a partner in 1874. He survived his partner and sometime between 1889 and 1900 changed its name to G. C. Monchow & Co- the name reflected on the billing invoice and receipt from Case Brothers. The store closed in 1938. A Message to all Knife Clubs- Where’s your clubhouse? 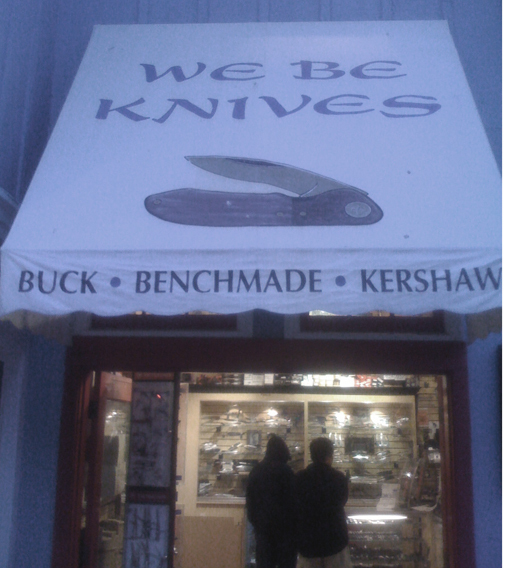 Knife Clubs abound. Many are city and community clubs started back 20 and 30 years ago. Some are simply fan clubs of particular brands, but either way, anytime knife folks come together across the table at the local steak house in the name of knife collecting- it is a good thing. Through these activities our hobby is strengthened. With today’s busy lifestyles it is difficult to go to club meetings. I know, I have never attended a meeting of our local club and yet I am involved in “knife collecting” everyday. I’ve thought about it…been invited to it…but for one reason or another it hasn’t made my priorities to go. My suspicion is this is the case for the majority of collectors who are members of local clubs too. In an effort to help maintain their sense of community and provide benefits to their members many of these local clubs have turned to the web to locate their clubhouses. Usually one of the club’s more geeky members sets up a website. Upgrading, updating and adding functionality to that site, while a desirable thing, oftentimes goes undone- it requires time and in most cases a cash investment from the club, like adding a forum or providing for its members to have their own email addresses, adding the ability for their members to upload knife pictures or a chat feature, even adding the functionality of embedding videos- these are luxury items and rarely seen on knife club websites. How about a new FREE clubhouse? Land of the Free. Home of the Brave. But you can’t sell that here! Don’t you love America? Our country provides the ability to pursue our dreams, live relatively unencumbered by the demands and restrictions place on us by neighbors and fellow citizens, and we can pursue jobs, lifestyles and even hobbies we want here. Want to take a vacation- subject to your understanding with your employer- you can strike a trot and to anywhere you want to go. Coast to coast. Let’s say you want to open a neighborhood knife shop. That little knife shop can only be located where it is allowed. The good news is though theses restrictions are determined by the local municipality, either city or, in some cases, the country (or Parish). So at least you can have an active voice in laws that are enacted based on you community’s needs and desires- in theory, and in the case of businesses, this includes where they can locate. I’m concerned there is coming a day real soon when businesses that sell “dangerous” items will have increased restrictions- to the point to where they can’t be located where the customers are. If you think I’m reaching here, consider this- right now we have the Federal Government (not city or county, mind you) preparing to lord it over us by requiring businesses to stop selling or limiting FOOD to their customers. A newly released Government Report calls for unprecedented actions by our local government to put a restriction on businesses and in this case, it pertains not to knives, but to “harmful fast foods.” I’m not kidding either. 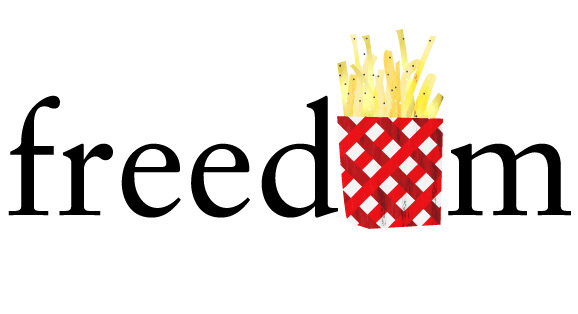 The report is entitled: Local Government Actions to Prevent Childhood Obesity. I don’t want to get cynical here, BUT….well, let me first say, I’m all for healthy kids, and adults, for that matter,- BUT, I just wonder how many of our tax dollars went to study this. And second, seems to me to be one of the ways the Federal Gov. is going to try to enact national health care. 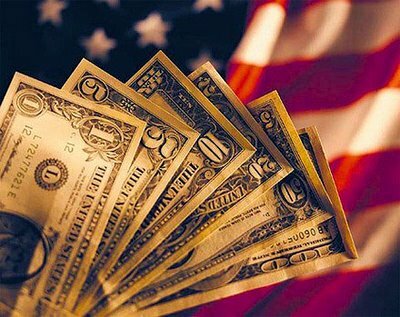 As a business owner, I can understand, inflow and outflow of dollars. If I can cause folks to be healthier then less dollars will be spent, and yet, this is purely another example of an ever growing pervasiveness of Federal Government control. Tell me knives (and guns) don’t potentially offer a more dangerous “threat” to society than what we choose to eat- so, Bass Pro Shop, Outdoor World, Wal-Mart, local hardware stores- all had better watch out. We all know they sell items that can be potentially dangerous too. If the gov can strong arm our local governments to restrict fast food locations (or what they can sell) don’t think they won’t other businesses too. So, in the end, it is very important for us to make our voices heard and to soak in the “Life Liberty and Pursuit of Happiness” while we still can. This year’s been a doozie and we’ve still got a quarter to go. We’ll end up at over a hundred bank closings. Auto maker bailouts. Record high foreclosures. Unemployment near 10%. Record business and personal bankruptcies. Makes your head spin doesn’t it? Not since the Great Depression has our country been hammered like it has this year. CNJ reported successful knife makers reduced employee’s salaries or have been forced to adjust by laying off workers due to low knife sales. In some cases other business failures have impacted knife companies too- distributors, retailers and suppliers. In regard to our knife organizations, the timing of this severe downturn couldn’t be worse, as most need the steady revenue while the leaderships conduct SWAT analysis on their organizations. The economy’s caused many collectors to drop club and association memberships. The dark-side of the recession is also having it’s toll on collectors in other areas too. More collectors are selling knives to help make ends meet. I spoke with another collector yesterday who is selling because he needs the cash. 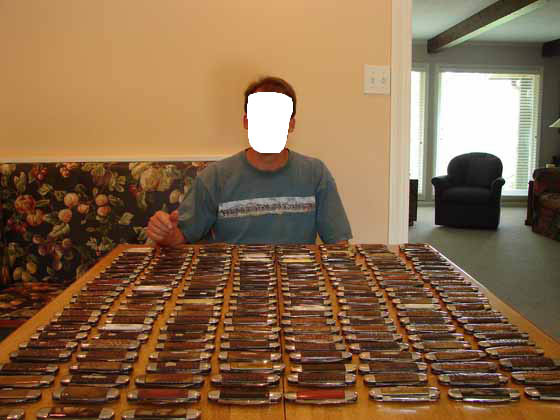 One knife industry expert claims, incidentally, these collectors will become tomorrow’s dealers. His theory is this- these individuals who do need to sell will hit the show circuit in order to liquidate. Then they will eventually need to buy more knives from other dealers in order to have additional inventory to sale. I think that is hog wash, personally. The guy I mentioned earlier who is selling off a major chunk of his collection isn’t going to set up at shows- he’s using eBay. Even with the tough times, knife collecting is still making the cut. The 2009 CNJ Knife Collector Survey taken earlier this year revealed almost half of the 1300 collectors surveyed stated their participation in the hobby hasn’t been affected by the recession. There is an additional bright-side to all this too- Record low interest rates and tremendous investment buying opportunities. Untold billions will be made as a result of this recession. 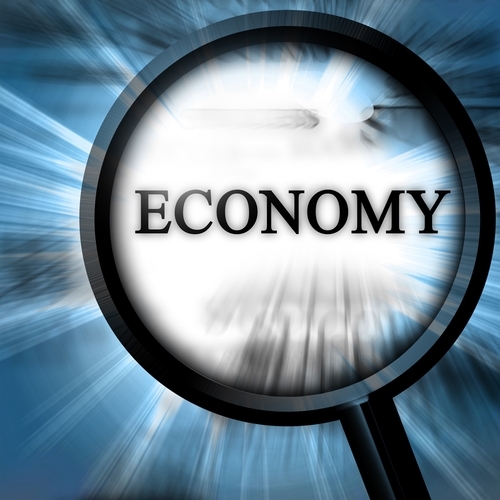 Cash rich companies and individuals will make a fortune buying in a down market, but when we do come out of this- the business landscape will look all together different. Don’t be surprised if there are some knife company mergers and buy-outs before this is all said and done too.